Jesse Romero believes that Catholics are called to radically live their faith, not just study it, talk about it, and hide their light under a bushel. For those who find themselves living in a kind of spiritual coma, Jesse jolts them out of that lukewarm, tepid state. Instead of passively allowing circumstances wash over you, Catholics, Wake Up! shows you how to claim every situation for the Lord. We are called to be spiritual warriors, and are meant to triumph with God's strength over life's difficulties. 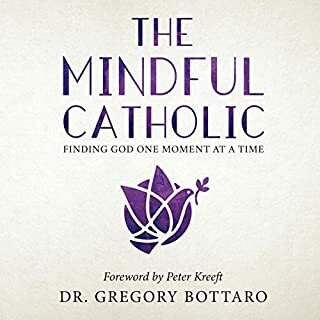 This powerful book will energize and empower you to take action and live Catholic faith vibrantly and courageously. 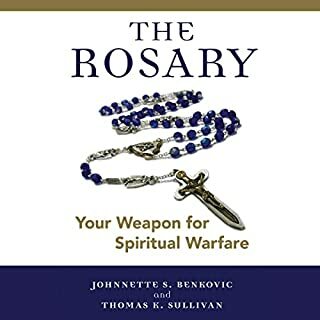 cradlr catholic and this book absolutely motivates me to pick up my sword and fight for and share my religion. must read for all catholics especially for men. A pound for pound Evangelist. If you could sum up Catholics, Wake Up! in three words, what would they be? 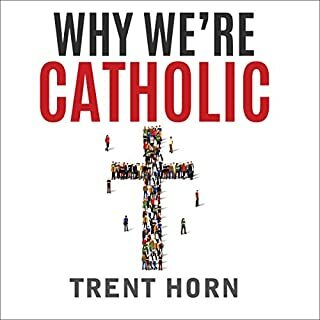 What other book might you compare Catholics, Wake Up! to and why? I started into the book with a yawn and a "why did I buy this? i know all this." only to find out that it would reveal to me that all the knowledge I had was stagnant and not being lived out. Love is a verb, and I was treating it as a noun. This is an amazing book! Definitely recommending it. Thank you God for placing this book in my path! I have always enjoyed Jesse's work. Very educational, without having to water it down. Vivat Jesus! A powerful call to action for Catholics! 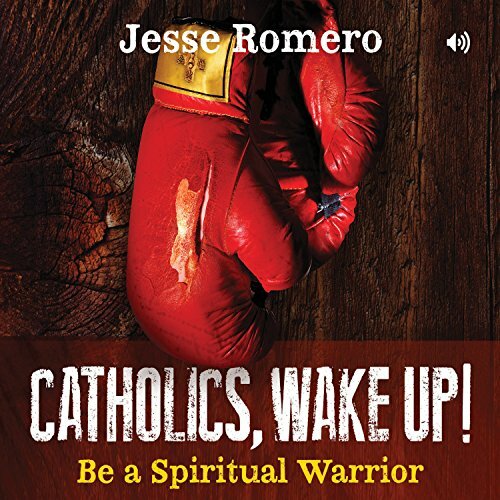 I thoroughly enjoyed listening to Jesse Romero read his own book which I greatly appreciated because it was like listening to an older brother, a mentor in the Faith, and he read it the way he wanted it to come across, strong, compelling and effective! 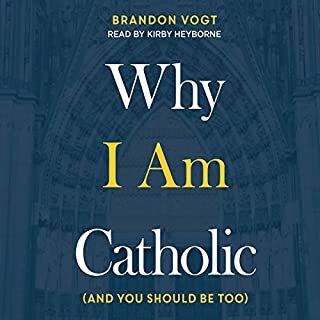 I immediately shared this book with my Catholic friends because it serves as an excellent example of what living out the Catholic Faith is supposed to look like. The miracle of grace that Jesse experienced that converted him and formed him into the evangelist he is today was awesome to hear about. I cannot recommend this book enough!! The title is VERY FITTING. 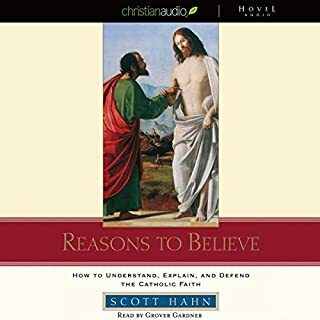 this audiobook will definitely help me be a better Catholic man. this is just what I was looking for. Rock solid testimony Jesse!! Keep up the wonderful work. Forward with courage and grace in Christ! I thoroughly enjoyed this book. 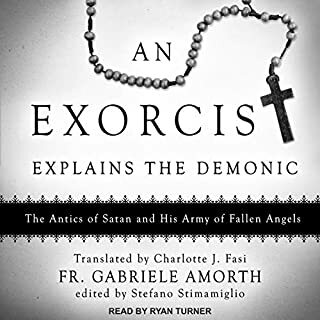 Romero is filled with passion as he covers apologetics, gives sound reasons for the Catholic faith, shares numerous highly relevant personal stories to illustrate Catholic truths and cites an abundance of scripture references. What a beautiful work. Well done, Romero. I’m totally blown away - and I can feel that a fire for Christ has been reignited in my belly. Highly recommend.